For many years NORMA has been studying ways to offer the highest possible quality products, including digital sources. It is a common experience, in fact, that the sound of digital sources is often (though not always) of low quality and inferior to the best analogue sources. The opinion was formed that the fault is attributable to the CD standard (16-bit 44.100 kHz). But this is not completely true. If on the one hand, the high definition sources (SACD, DVD-AUDIO, PC FILE) are potentially superior to the CD, on the other hand, the real reason for the bad sound derives substantially from how the CD Players are made. 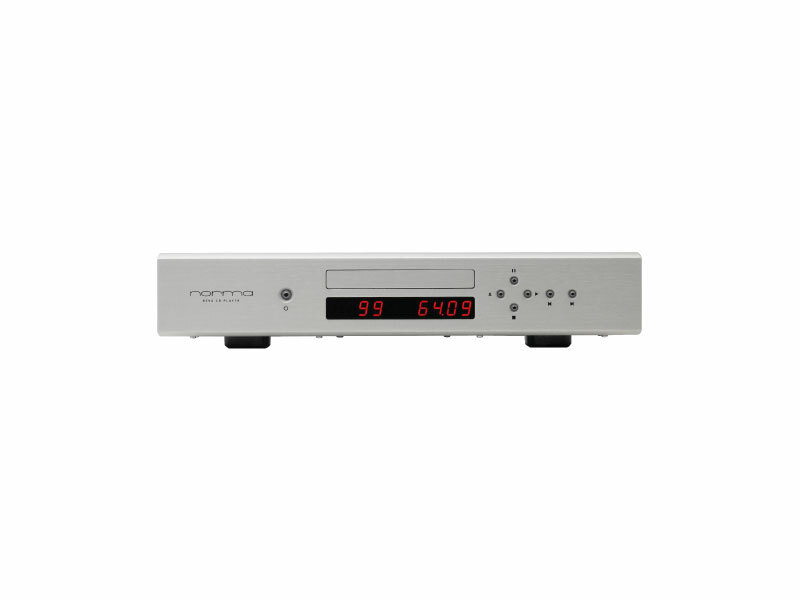 The CD Player is the result of twenty years of NORMA experience in the production of analogue audio at the highest levels. Everything is designed to extract, respect and reproduce information that already exists on the CD. 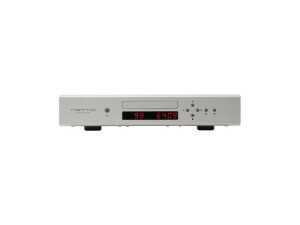 Listening to a NORMA CD Player will surprise you when you hear the sound from CDs you think you already know. Firstly, the typical harshness of digital sound are missing, but at the same time you can find much more information and a lot more dynamics. All this happens without listening fatigue, but rather with a sense of neutrality and a surprising lack of artificiality. But perhaps even more spectacular is the reproduction of the soundstage. The NORMA CD Playerdoes not rebuild an artificial sound image, but really makes the listener feel the original ambience of the place where the CD was recorded. Anyone who has had the opportunity to listen to a Norma CD player has always reached the conclusion that, finally, a heavy curtain has been lifted over music. Now it’s like being seated in the front row and finally having the whole expressive palette available! - Digital filter x8 oversamplig with user selectable filter roll-off (Sharp & Slow). 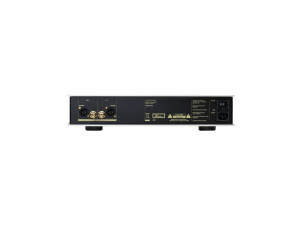 - Audio analogue output stage based with full discrete devices amplifier. - Extreme low noise, high resolution and high speed schematic topology. - Wide band ( >2 MHz ). - Remote control of all functions with NORMA remote control (Philips RC-5 Standard code). Oversampling Filter: User selectable by Jumper inside from: Sharp & Slow Roll-off filter response.